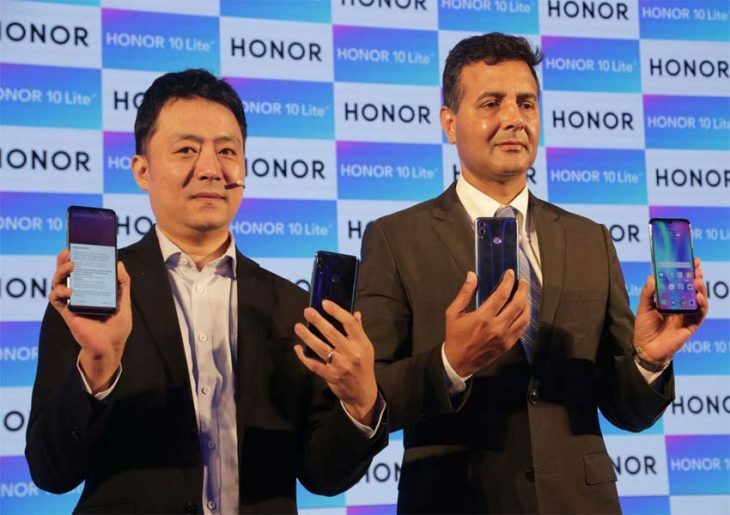 Honor officially announced the Honor 10 Lite in India. Packed with 24MP AI Selfie camera, an innovative dewdrop display and a shimmering color gradient back, the Honor 10 Lite is as stylish as it is affordable. The smartphone will be available in 4GB + 64GB at INR 13,999 and 6GB + 64GB at INR 17,999 in Sapphire Blue, Sky Blue and Midnight Black colors in India. The smartphone will be exclusively available on Flipkart. The AI camera can recognize eight different scenes (Sky, Beach, Plant, Flower, Stage, Night, Room and Snow) and adjust camera settings to click best ever selfies. The front camera also features AI based facial recognition and light fusion technology, ensuring you always look your best in every scenario and light condition.